The Kansas Recreation and Park Association (KRPA) is a non-profit, professional organization representing the parks, recreation, and leisure industry in Kansas. We represent nearly 1,000 professional, commercial, agency, board/commission, student and retiree members throughout the state. To advance park and recreation opportunities that enhance the quality of life through education, communication, and advocacy. 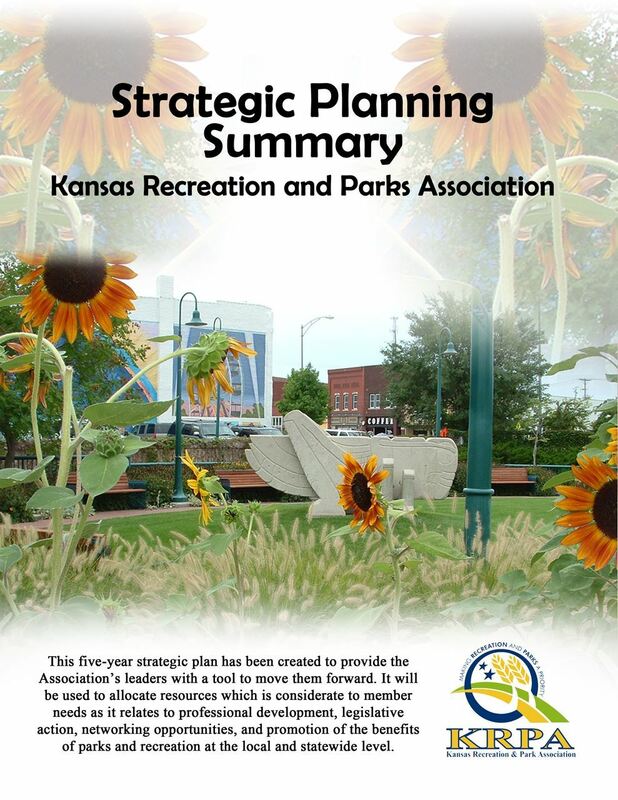 The Kansas Recreation and Park Association is THE SOURCE for information which advances parks and recreation in the State of Kansas and beyond. Each region is represented on the Board of Directors. View a state map of the KRPA regions.